What is the Difference Between ISO 17025 and NIST? Last month, we took a look at the difference between ISO 17025 accreditation and ISO 9001 certification, and weighed which one was more important. Today, we’re going to explore another set of certifications: ISO 17025 and certification from the National Institute of Standards and Technology, otherwise known as NIST. Let’s take a look at the difference between the two. We can trace the roots of NIST to the early days of the United States. For decades, an arm of the U.S. Department of the Treasury called the Office of Standard Weights and Measures oversaw, as the name suggests, weights and measures. In 1901, the National Bureau of Standards was created with the mandate to provide standard weight and measures and to serve as the physical laboratory for the United States. Over time, NIST evolved to go beyond metrology. Now part of the Department of Commerce, its mission is to promote innovation and competitiveness through the advancement of measurement science, standards and technology. “From the smart electric power grid and electronic records to atomic clocks, advanced nanomaterials, and computer chips, innumerable products and services rely in some way on technology, measurement, and standards provided by the National Institute of Standards and Technology,” NIST’s website says. Provide weights and measures services that provide the basis for fair and accurate sales. These services are the backbone for the efficiency of about half of the U.S. economy. NASDAQ members use NIST’s Internet Time service to time-stamp billions of dollars in transactions each day. The U.S. Army has 58,000 types of equipment that require NIST-traceable calibration. Following the terrorist attacks of Sept. 11, 2001, NIST conducted the official investigation into the World Trade Center collapse. Part of NIST’s main mission is providing and certifying standard reference materials, or SRM. SRMs are used to – among other things – perform instrument calibrations. NIST certification means that a product has been tested against NIST’s SRM and meets the organization’s exact specifications. Common NIST certified products include timers, calibration weights, clocks, thermometers and pressure gauges. Overseen by the International Laboratory Accreditation Cooperation, ISO 17025 is a standard for determining the qualifications of testing and calibration labs. The effectiveness of the quality management system in a laboratory. The competence of the staff. 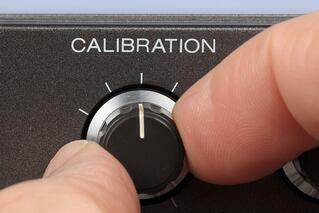 Reporting of results for testing and calibration. At Maxpro, we’re proud of our accreditation from A2LA, the most prestigious ISO 17025 accreditation organization in the country. A2LA has a certification/accreditation process that has no equal in the industry. Having this seal of approval from A2LA means that we stand out even more in the already specialized market of high capacity torque equipment. And we also use tools certified by NIST, so that you can rest assured your equipment will work properly for every job. 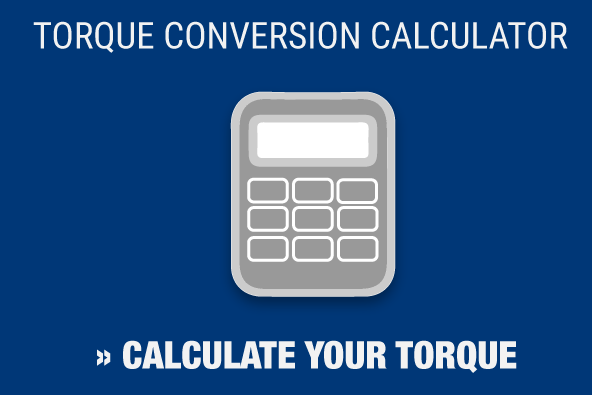 Contact us today to learn more about our expert calibration services.